greetings friends, family, and loved ones. we’re really proud and thankful to have made it this far. it hasn’t been easy at all. behind the screens we have been adjusting to the demanding number of orders for shirts. it was honestly unexpected this early. after relocating to new orleans, it picked up heavily throughout the arts community. so we greatly appreciate the patience of all who stood by our side. things are changing now, some pals have realized how fast we’re moving. it’s honestly also with great and good news that our very first design released in 2015 has made it’s way back on American Apparel (U.S. Blank) fabrics. 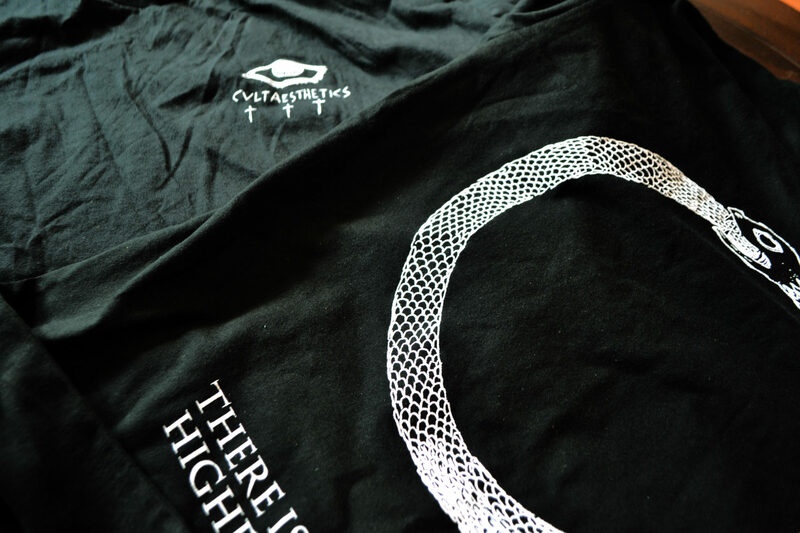 our OUROBOROS design – originally made in 2015 redone on American Apparel (U.S. Blanks) fabrics. 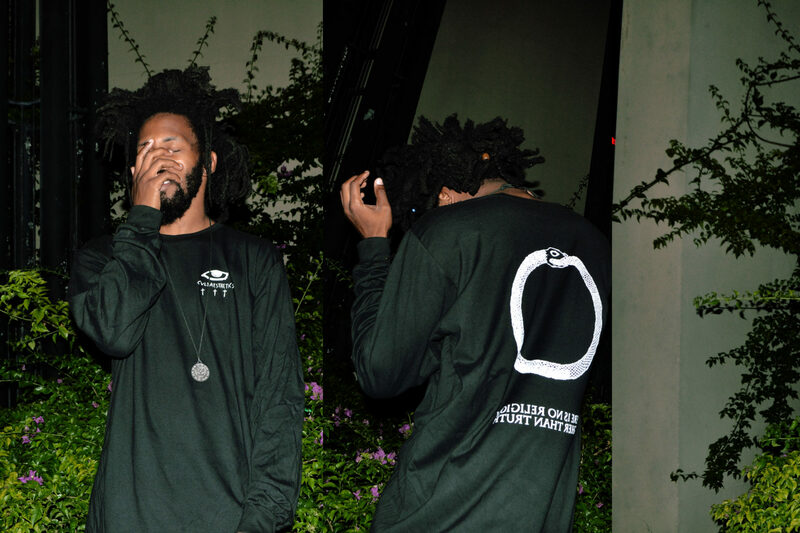 we have one size fits all XL LONG-SLEEVES and various sizes for short sleeve tees. these are available in person and online. we are an arts society.